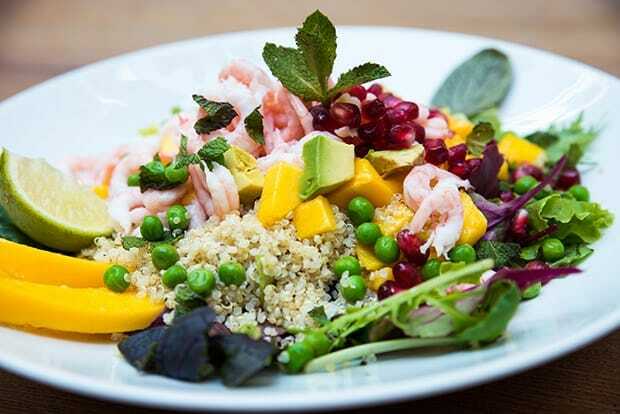 Yummy superfood heaven on a plate. Delicious! Ulrika Davidsson has stayed in many hotels, but one of her favourites is Hotel Tres. 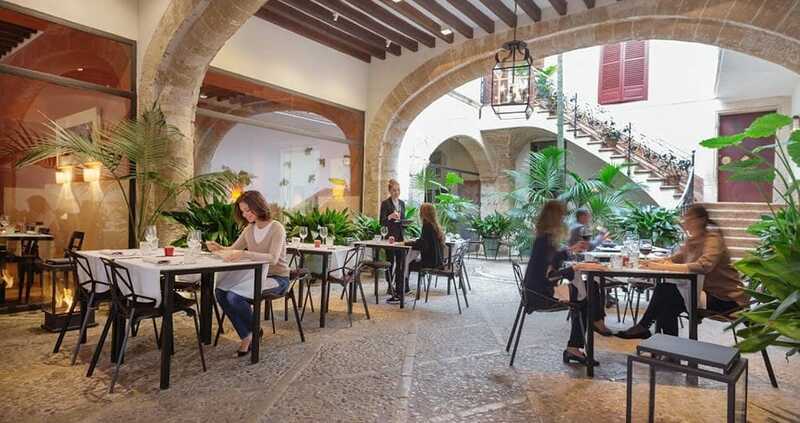 The Swedish celebrity chef was sitting in the interior patio of the La Lonja boutique stay one morning when hotel manager Svenn Rudow saw her. As is his custom, greeting all guests in a friendly manner, he stopped to chat. Two pleasurable hours of conversation later, the two had hit it off, and Sven, wishing to revamp his hotel’s food offerings, knew that Ulrika’s input would be perfect. “I thought, though, that having someone of her calibre on board would cost a great deal of money,” he says (Ulrika is famous throughout her home country as a bestselling cookbook author). 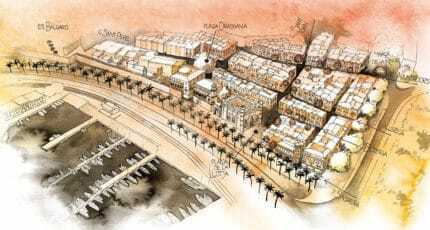 Luckily for him however, Ulrika took the project on as something of a labour of love, and shortly after their meeting, was sitting on her plane home writing a beautiful new proposal for Hotel Tres. 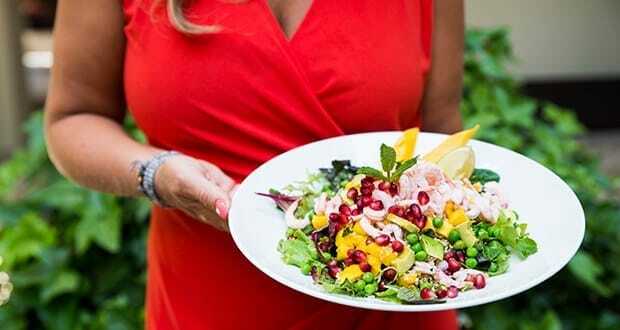 The result is a colourful collection of healthy and delicious Swedish tapas quite unlike anything available elsewhere. 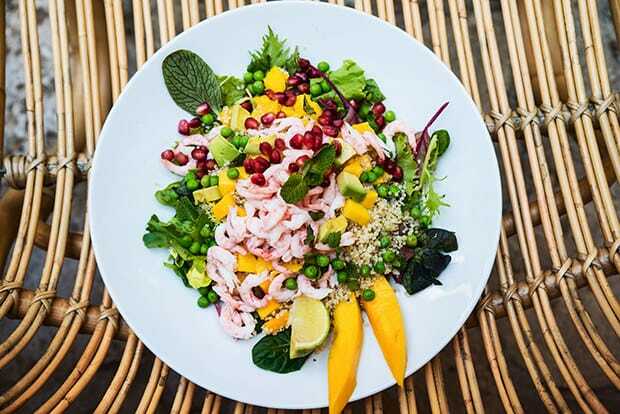 Ulrika’s salads are mouth-watering displays; explosions of yummy superfood heaven on a plate. 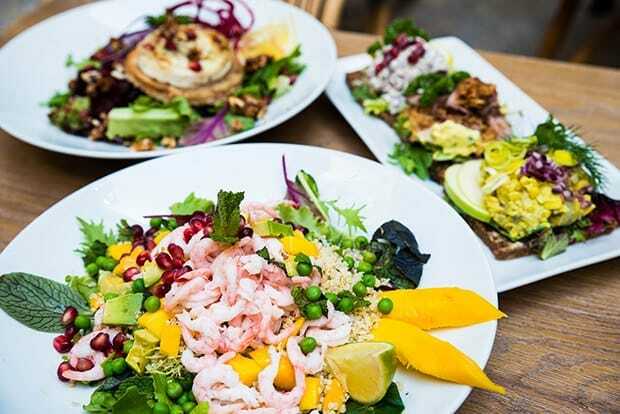 Equally virtuous yet tempting are her smørrebrød; Scandinavian open sandwiches bursting with freshness and flavour, raw food balls for snacking and zingy green smoothies, perfect for a quick hit on the go. Meeting the Swedish nutritionist in the cosy bar of the hotel, she radiates health, and is currently travelling with 160 women as part of a lifestyle training and diet consultation tour. Later that day, Ulrika will be offering valuable advice concerning one of her big areas of interest: eating for blood type. 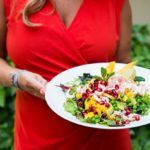 While championing transformative approaches which also include the raw-food detox and the 5:2 diet, Ulrika has a refreshing, common-sense attitude towards nutrition, extolling the importance of balance. Breakfast is a small seeded cheese-pastrami-and-tomato roll, with an Americano; wheat, dairy and caffeine are things to be enjoyed in moderation, not banished forever. 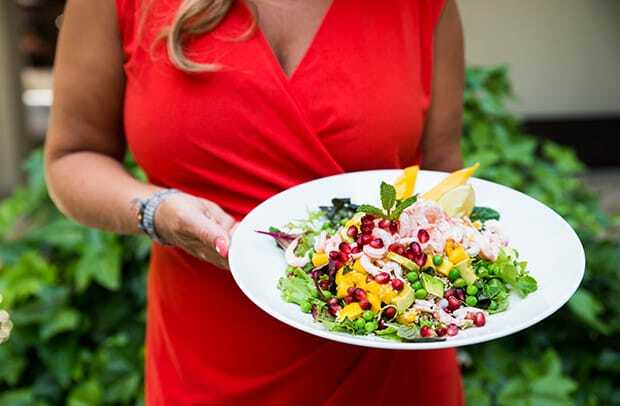 With its present-day incarnation as a gourmet paradise, Mallorca has the potential to be a wonderful setting for another Ulrika Davidsson restaurant. 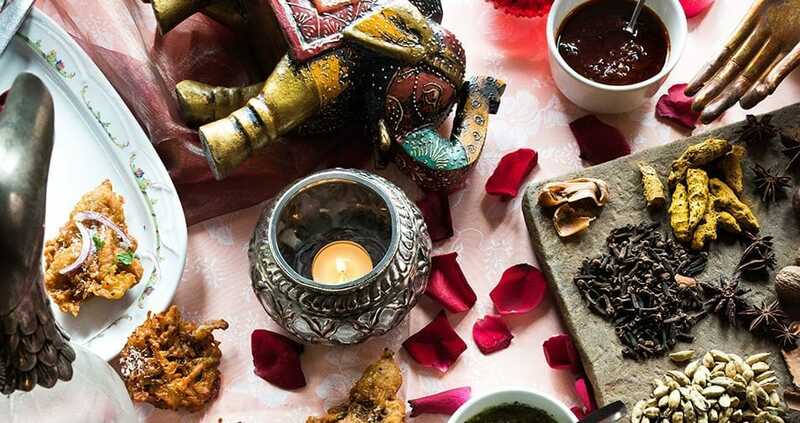 Foodies should watch this space; and in the meantime, feel their taste buds liven and energy levels soar by sampling a Ulrika-created brunch or lunch at Hotel Tres. Truly a match made in Scandinavian food heaven. 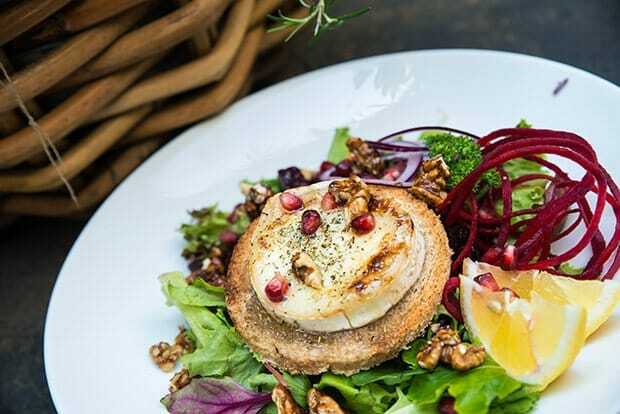 We hope you have found this article about the Scandi tapas at Hotel Tres useful and that you have many memorable stays in Mallorca as a result of our recommendations.